Pictured above is 1 Tower Lane, listed as six bedrooms six full bathrooms with two half bathrooms, situated on .33 of an acre and has 6,093 s.f. There is an open house from 1-3 p.m. on Sunday. 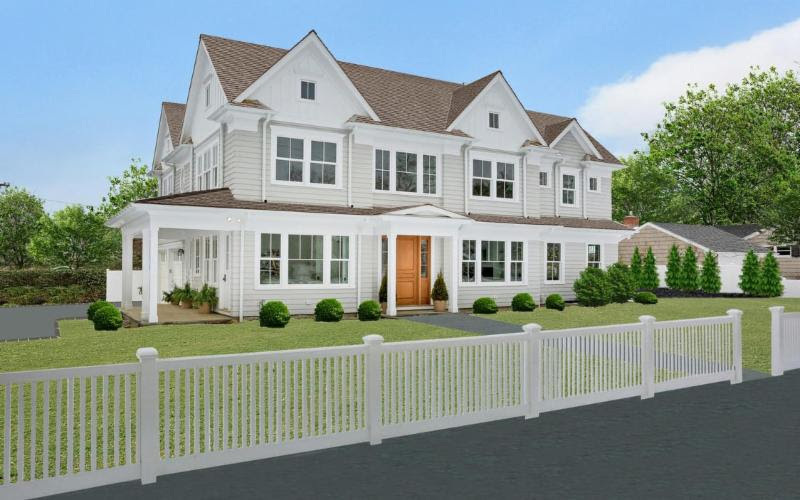 Sensational new six-bedroom shingle style home from by DeRosa Builders epitomizes the best of coastal living with sundrenched rooms, white oak floors and luxurious details in a great, south of Old Greenwich location near parks, beach and schools. Showcases a double height entry hall; living room with fireplace, cabinetry; dining room with tray ceiling; office with door to side porch, chef's quartzite and marble kitchen open to breakfast/family rooms with fireplace and backyard access. A full-service mudroom, two-car garage and two powder rooms complete the main level. The second floor features a master suite with two walk-in closets, marble bath as well as four en-suite bedrooms and laundry room. A guest/au-pair suite, gym and spacious family/game room defines the lower level. Generator. There are 129 Open Homes this Sunday. 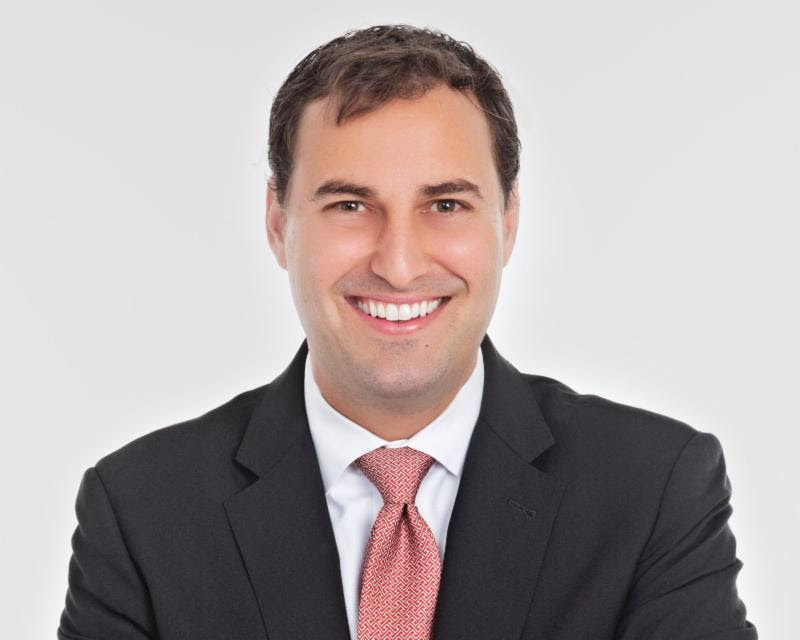 Article originally appeared on jaredrandall (http://www.greenwichrealestateguy.com/).